Rock Formations galaxy s8 case by Susan Ince. Protect your Galaxy S8 with an impact-resistant, slim-profile, hard-shell case. The image is printed directly onto the case and wrapped around the edges for a beautiful presentation. Simply snap the case onto your Galaxy S8 for instant protection and direct access to all of the phone's features! 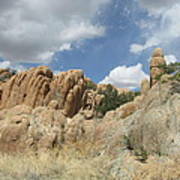 There are no comments for Rock Formations . Click here to post the first comment. 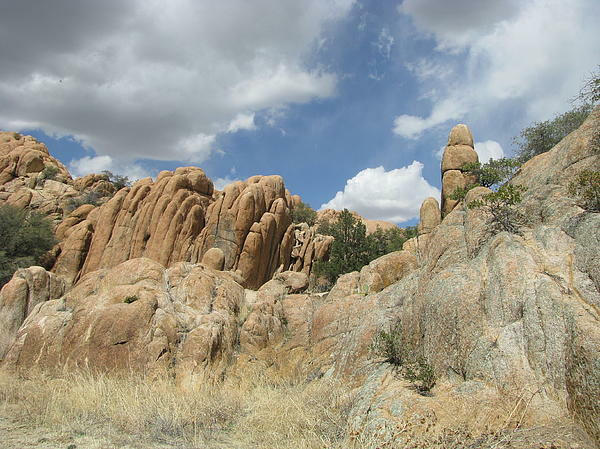 Greanite Rocks in Prescott, Arizona. 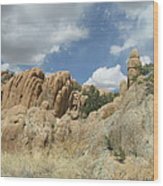 I was born in this area, and finally got a chance to visit all over Arizona. This area amazed me and felt a kind a peace in these mountains. How incredible this area is.